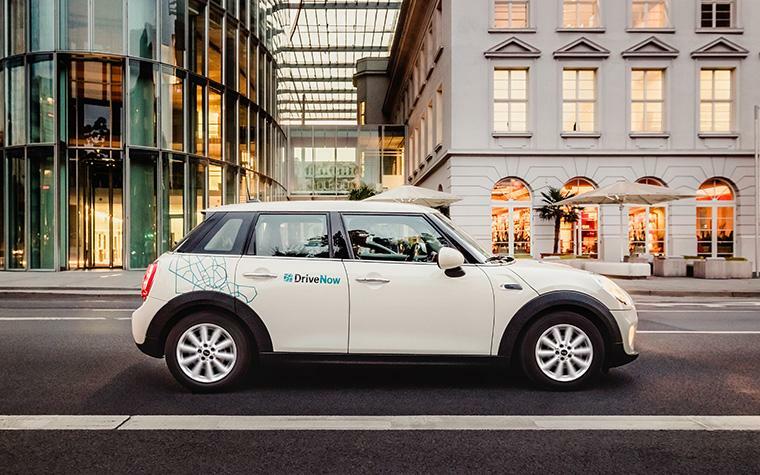 DriveNow Car Sharing | How to park in Brussels? 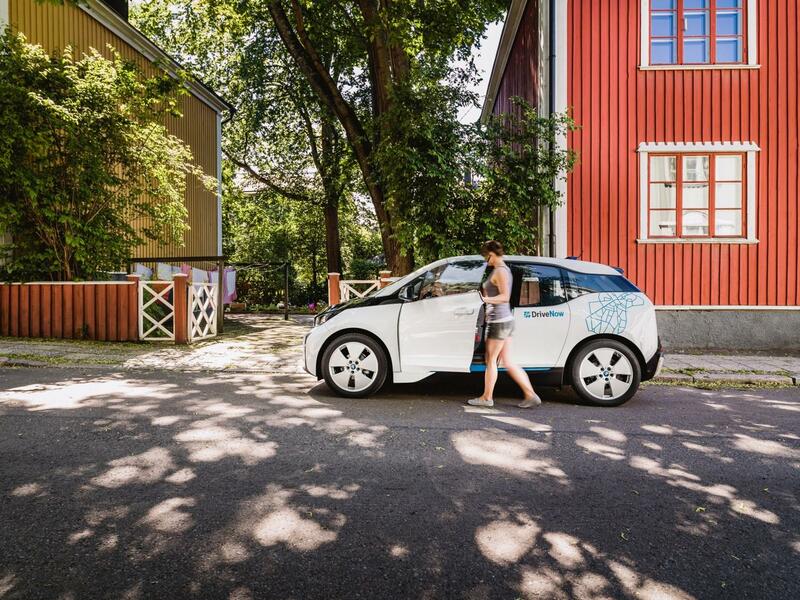 You know how flexible DriveNow is – simply find your car, drive it and drop it. 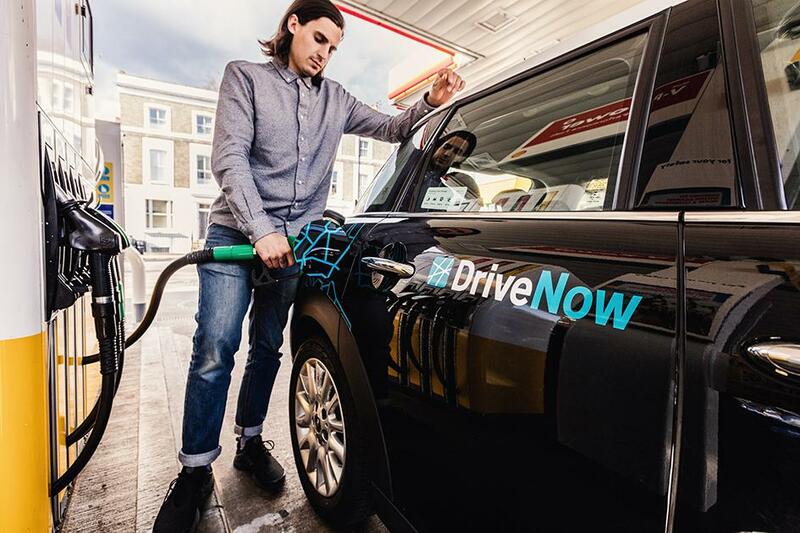 There are no designated drop off points, just leave the car on any public legal parking spot within the DriveNow zone for free. However there are several rules that need to be respected. 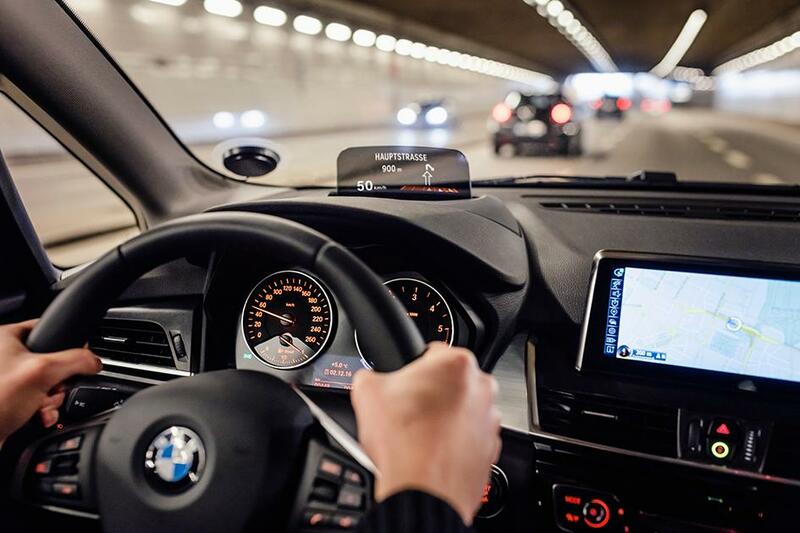 If you quickly need to go to a shop, but would like to continue your rental, then you can choose “Park & Keep” on the app or on the screen of the car. 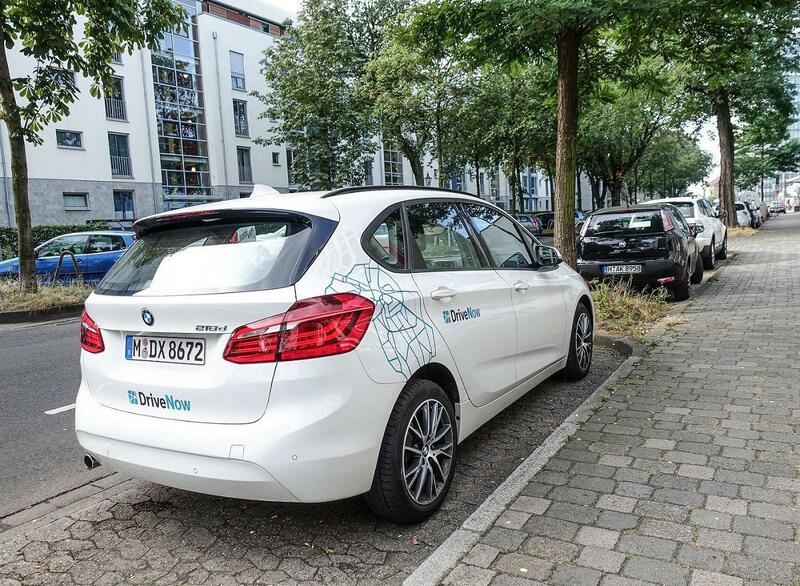 There are several reserved parking spots for DriveNow or for car sharing companies in Brussels. 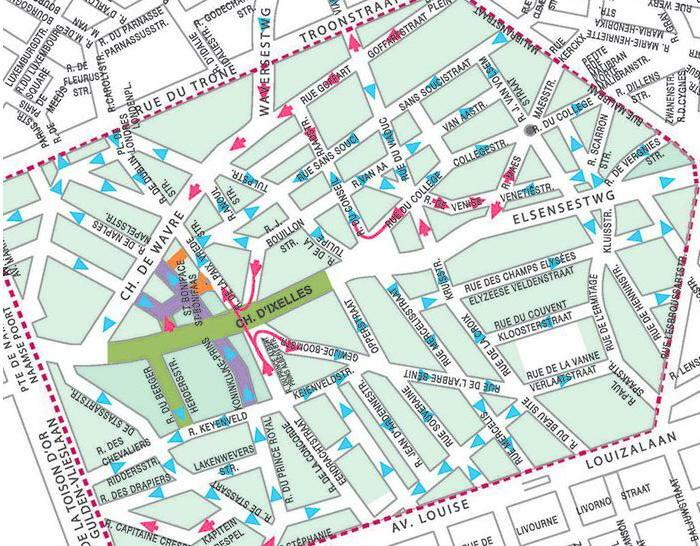 "Kiss & Ride" zones in front of schools in the commune of Schaerbeek. Find here a detailed list of all the schools having a "Kiss & Ride" zone. *After having parked the car, you still are responsible for it for the next 48 hours. That means that you can’t park a car in a place where you would get a fine or where you would be towed within 48 hours. 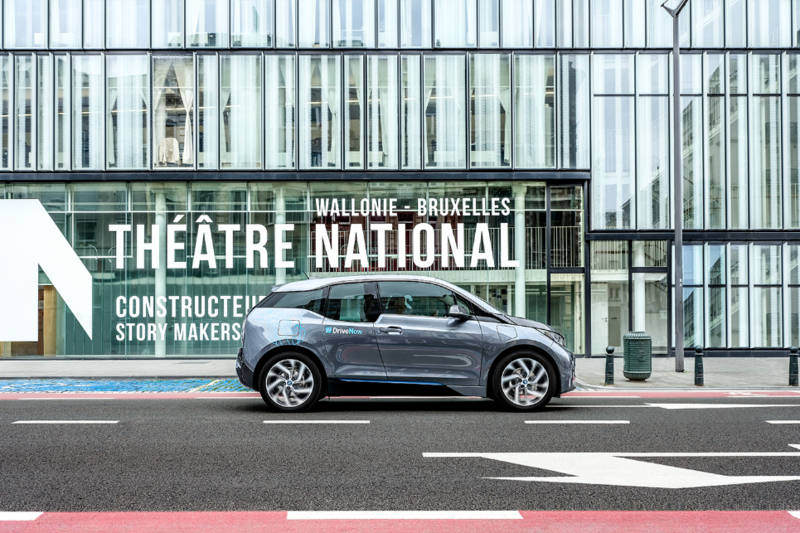 So if there is a market, an event, roadworks or something similar taking place within 48 hours as of the moment the car has been parked - which would be indicated by a special sign - then you are not allowed to park your DriveNow car in that place. Zone A (green): DriveNow cars are not allowed to cross this area between 7am and 7pm, Monday to Sunday. Zone B (purple): DriveNow cars are allowed to cross this area at any time of the day. Special street signs indicate if a street is located in a restricted traffic area. Please note that in case of non-compliance with the rules, a fine of 58 € will be issued. Find out more about restricted traffic areas here.